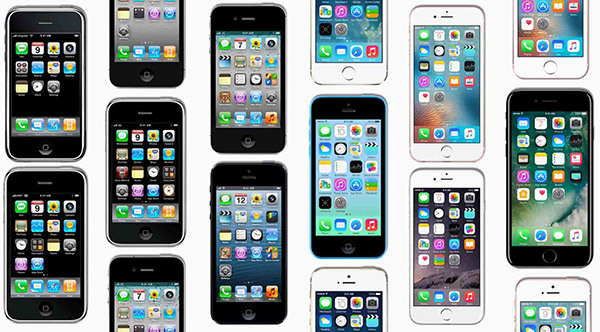 You would have to have been in the deepest of deep sleeps to have missed the fact that today marks the tenth anniversary of the iPhone’s debut back in 2007. The big release is iconic in many ways, not least for the way Steve Jobs announced the device on-stage at the now-defunct Macworld Expo. Whether you’re a fan of the Apple co-founder or not, there’s little arguing that he was one of, if not the best on-stage speakers the world has seen. As brilliant as Jobs was though, it was the iPhone that stole the show. 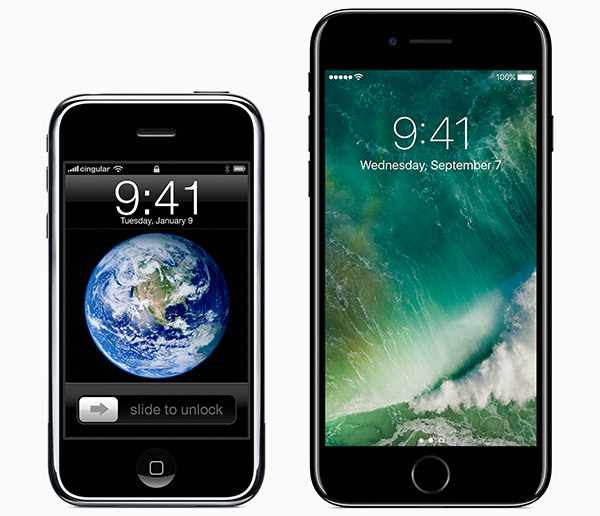 Fast forward ten years and the iPhone as a brand is hugely popular, and has outstripped even Apple’s wildest dreams. If Jobs were around today, we’re sure even he would be surprised at the way the iPhone has continued to alter the landscape in which the smartphone market resides. Current Apple CEO Tim Cook repeatedly lauds the company’s halo product, as does senior vice president of worldwide marketing at the company, Phil Schiller. In an interview with Schiller at Apple’s current Infinite Loop campus, the Backchannel website got the lowdown on Apple’s thoughts surrounding the iPhone at the time of its launch, and whether the company ever expected it to be quite such a big deal. “Yes, but not nearly on the scale it’s become,” he says. “We knew we were working on something important that was big to Apple, and that the world was changing around these things in the future. But we didn’t know how big it would be, and we didn’t know how many things would come from it. Schiller was also pushed on his thoughts about the competition. By releasing iPhone before anyone else could get a look-in, did Apple have a head start over the likes of Samsung? It’s that confidence in the iPhone’s ability to stave off all competition that could ultimately be Apple’s biggest problem. With Samsung, HTC, LG and now Google all making phones that may not only be competitive with the iPhone but also better than it in some ways, Apple will need to ensure complacency doesn’t get the better of it. Be sure to check out the full Backchannel article for more insights from Schiller as well as some reminiscing about Jobs and the big iPhone announcement. It’s well worth a read-through.